Should your event be sustainable? The big conference is over and all the attendees have gone home. Everyone involved with planning takes a deep breath. As people begin to clean up the venue they are faced with a problem: What to do with all this extra food? Should it just be thrown away? 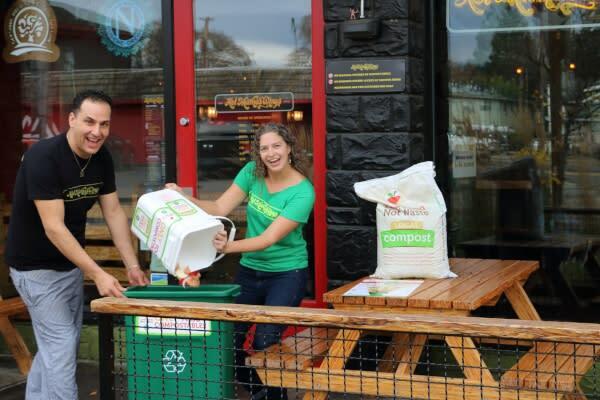 To fix this problem and to allow businesses to reduce their environmental impact, the City of Eugene has implemented the Love Food Not Waste program which allows meeting venues and food businesses to turn their food scraps into healthy compost instead of taking up space in a landfill and creating lots of greenhouse gases. What is the LFNW program? 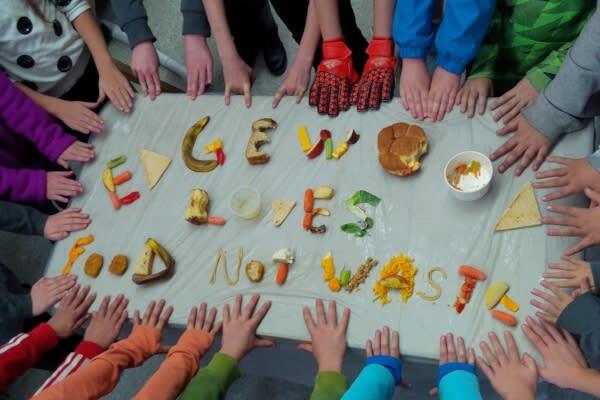 The Love Food Not Waste Program was implemented in 2012 and has been expanding rapidly ever since. Through the program, garbage haulers pick up the food waste from designated bins and haul them to Rexius where the food is exposed to heat and breaks down over a year. Afterwards, people use the food waste (now compost) for gardening thus bringing the cycle of food to a close. Why should a conference use LFNW? First off, it’s very easy to implement into your infrastructure! Simply add it to the waste and recycling collections already happening. Second off, it’s cheaper in the long run! The food waste is collected at a rate that is 20-25% lower than a standard garbage program. Making your conference sustainable with the Love Food Not Waste program will create a legacy that is positive within the community. The venues are utilized to their full potential and the community environment is made healthier in the long run. Sustainable events also serve as inspiration for people to take action and be sustainable in their own personal lives. Being sustainable doesn’t stop there! Some other suggestions to make your next event in Eugene sustainable are maximizing internet visibility rather than using printed materials, providing bicycle racks or shelters and using EWEB’s greenpower and water dispensing station. 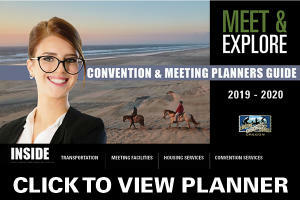 There are many more options and we are committed to helping you find the best fit for your next conference. Contact us to learn more about making your next event sustainable!